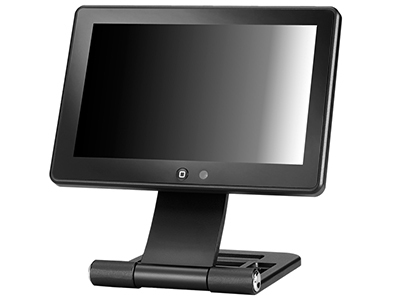 Xenarc Technologies Corp. is one of the first LCD Industrial Display manufacturers to introduce a 7" Touchscreen LCD Industrial grade touch screen with a USB display interface (works with Windows and Mac OS) and built-in scaler. 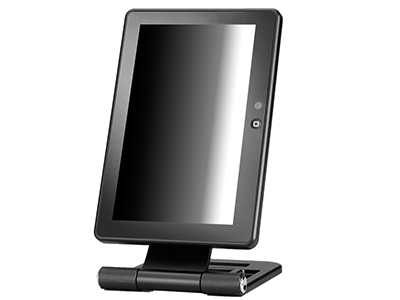 Only one single USB connection is required to provide power to the 7" display monitor and to provide display and touchscreen interface with the PC. The built-in scaler means the unit can display many different resolutions between 640x480 and 1920 x 1080. The 7" industrial grade display unit incorporates our latest LED backlight technology for increased brightness and has an ambient light sensor which dims the backlight automatically when required. In addition, Chip Monolithic Ceramic Capacitors are used though out the unit for improved stability and durability especially in extreme temperature conditions. 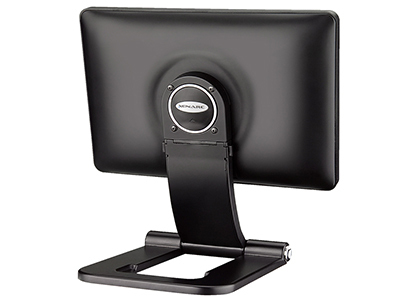 This innovative product incorporates a 5-wire resistive Touch-Screen panel. Use the convenient touch-screen as your input device, control your mouse cursor or the mini on screen keyboard that comes with your operating system. 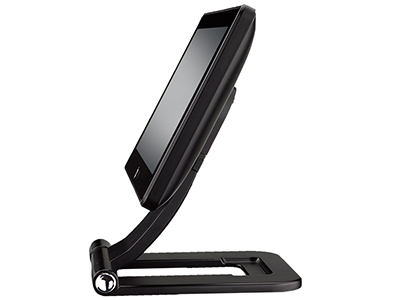 The touch screen utilizes the USB port as the interface. You can connect several 708TSU monitors to your computer and the touchscreens would work simultaneously through the multi-monitor support.